Shyam Benegal is an Indian director and screenwriter. With his first four feature films Ankur (1973), Nishant (1975), Manthan (1976) and Bhumika (1977) he created a new genre, which has now come to be called the "middle cinema" in India. He has expressed dislike of the term, preferring his work to be called New or Alternate cinema. 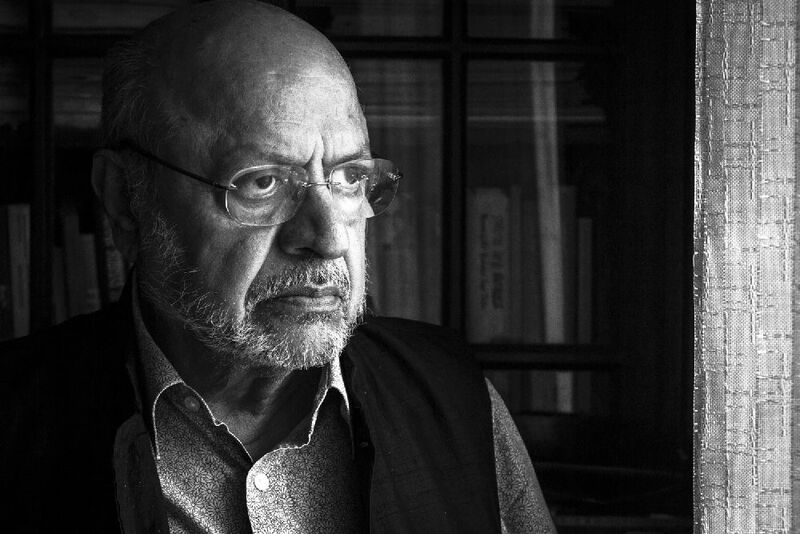 Shyam Benegal was awarded the Padma Shri in 1976 and the Padma Bhushan in 1991. On 8 August 2007, Shyam Benegal was awarded the highest award in Indian cinema for lifetime achievement, the Dadasaheb Phalke Award for the year 2005. He has won the National Film Award for Best Feature Film in Hindi seven times. Shyam Benegal was born on 14 December 1934 in Trimulgherry, Secunderabad then a British Cantonment, and now a twin city of the state capital, Hyderabad. 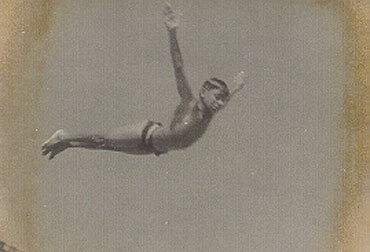 It was here, at age twelve that he made his first film, on a camera given to him by his photographer father Sridhar B. Benegal. He received an M.A. in Economics, from Nizam College, Osmania University, Hyderabad. There he formed the Hyderabad Film Society. Shyam Benegal is related to the famous film director and actor Guru Dutt; his paternal grandmother and Guru Dutt's maternal grandmother were sisters. Shyam Benegal is married to Nira Benegal and has a daughter called Pia Benegal, who is a costume designer for feature films. He is involved with the Mumbai based film school Whistling Woods International as chairman of the academic council. Shyam Benegal started his career working in 1959, as a copywriter, at a Bombay-based advertising agency, Lintas Advertising, where he steadily rose to become a creative head. He received independent financing and Ankur (The Seedling) was finally made in 1973. 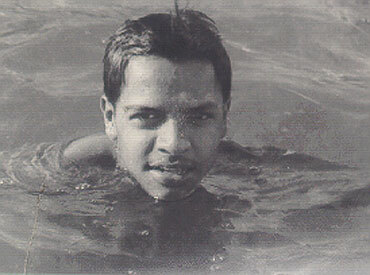 It was a story of economic and sexual exploitation from his home state, Andhra Pradesh, and with his first four feature films Ankur (1973), Nishant (1975), Manthan (1976) and Bhumika (1977)Shyam Benegal instantly shot to fame. The film introduced actors Shabana Azmi and Anant Nag and won Shyam Benegal the 1975 National Film Award for Second Best Feature Film. Shabana Azmi won the National Film Award for Best Actress. Shyam Benegal is the current president of the Federation of Film Societies of India. He owns a production company called Sahyadri Films. He has authored three books based on his own films: The Churning with Vijay Tendulkar (1984), based on Manthan; Satyajit Ray (1988), based on his biographical film, Satyajit Ray; and The Marketplace (1989) which was based on Mandi. In 2008 his film Welcome to Sajjanpur, starring Shreyas Talpade and Amrita Rao was released to a good response. In March 2010, Shyam Benegal released the political satire Well Done Abba.